I actually made this outfit in December, but didn’t get around to taking photos of it until now. I bought some shirtings and bottom weight fabrics last fall intending to make myself some blouses and skirts and yet I didn’t get very far with them. I made this outfit plus a UFO and two skirts and decided not to proceed much further. I really would rather wear dresses and think they are truly my style plus I think they look better on me. I used Simplicity 1590 to make the blouse. The fabric is a emerald and navy diamond print cotton shirting from Fabric Mart Fabrics. It is a gorgeous fabric with a slight sheen. 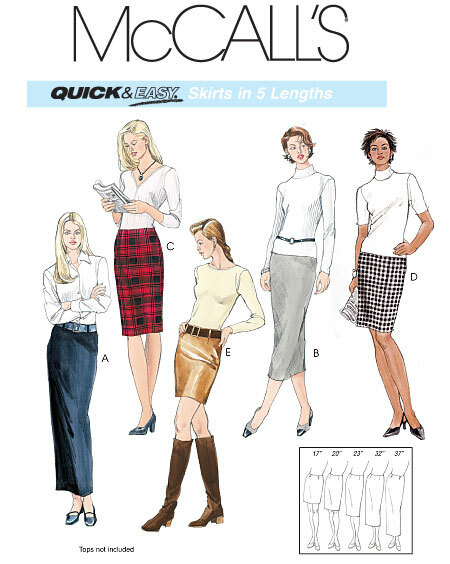 The skirt is a tried and true favorite pattern — McCall’s 3830. I used a kelly green cotton corduroy from Fabric Mart Fabrics to make the knee length version (C). These are both patterns I’ve used before. The 1940’s blouse pattern I have made once before and the skirt I have made several times out of denim, velveteen and wool along with this corduroy fabric. It was a horrible time to take photos here earlier as the wind was blowing and I was trying to find the best lighting as the midday sun is blinding….. thus the reason why you can see some different backdrops. Honestly, this isn’t one of my favorite makes. I just don’t think I like skirt/blouse combos much….. I made this to wear in cooler weather with a cardi and boots and as we had a very mild winter, I only wore this once. I’m planning on adding an extra button or two on the bottom as I don’t like the way the blouse flares like that at the front so much. I will just add that to my pile of UFO and mending projects! 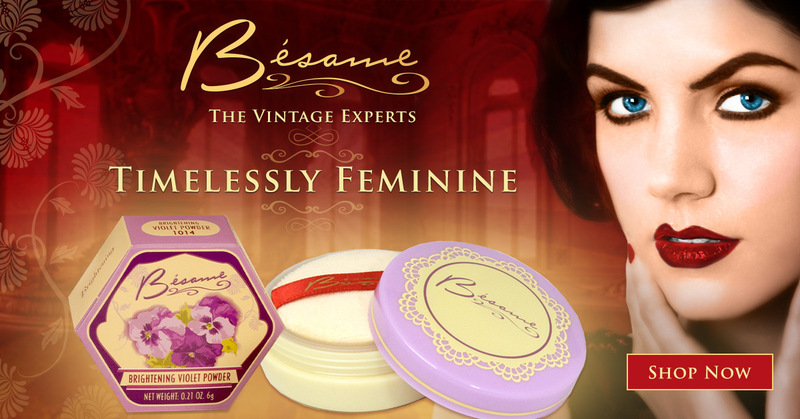 « Miss Bossy Pattern Winner & the Liebster Award! Very pretty! I like the blouse/skirt combo quite a lot! The top is so pretty, and flattering! I love this top!! I had completely passed this pattern over in the past, and you’re making me reconsider. It’s so flattering on you. Definitely try it! I’m not sure I’ll make another, but I also really love the other version. What a lovely outfit and so perfect for a St Patrick’s Day photo shoot. 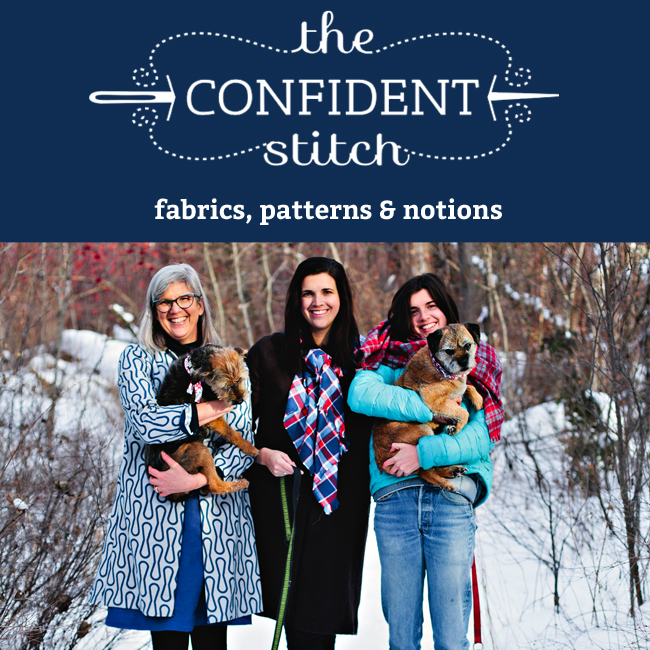 I recently purchased the skirt pattern you used and after seeing yours I am sure it will be in my stack of ‘patterns to use right away’. And love the fabric for the blouse, I love green and blue prints. This skirt pattern is great and so darn quick to make! This pattern is one of the top patterns for 2012 (I think that’s the right year!) on PR and I can see why! I think the straight skirt and peplum top really suit your figure, makes you look tall and slender! And green is my favourite colour too so of course I am going to like this outfit. Good idea about the extra buttons on the blouse, I’d do that too, but sometimes we don’t realise until we’ve worn something. Thanks, Nessa! When I made this before I put buttons all the way down, but I followed the pattern this time and that’s as far as they go. It’s a good thing I picked up another package of buttons to do that! Great outfit. 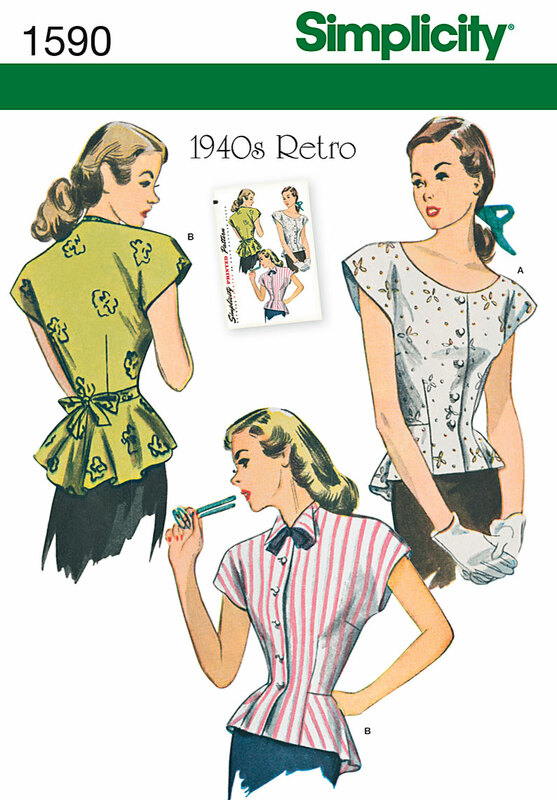 I am as yet generally undecided about peplum blouses (love ’em on other people – don’t think they’d do anything for me…) but this pattern is just the perfect shape. I think it is that the front pieces do not have a waist seam, so it is a kind of semi-peplum. 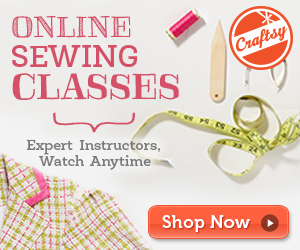 Anyhoo – your fabric is adorable and you look great in green! I really like this outfit and the blouse pattern is just fab! I love retro! I love Kelly green also! It’s actually the coolest (as in temperature, not as in, heyyyyyy, lol) of the greens. I really like your outfit, that blouse is fabulous in that printed fabric with those buttons. Looks fantastic! I really like the combo. Your eyeliner looks bombshell too!